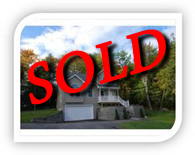 Newly constructed homes in Laconia have just been drastically reduced by the builder! We’re not just another neighborhood. 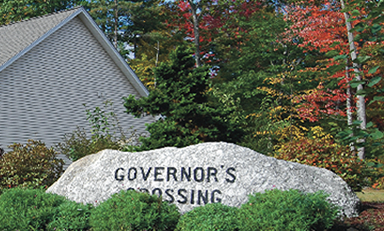 Governor’s Crossing brings the best of what New Hampshire offers to your door step. Whether you ski, boat, sail, swim, golf, snowmobile, skate, hike or fish, the prime location of Governor's Crossing puts it all at your fingertips. Launch a kayak or find fine dining in quaint surroundings. You might find yourself atop the White Mountains, afloat on The Mount Washington cruise ship, or teeing up at one of many local golf courses in New Hampshire’s perfect summer climate. Or, you might enjoy fresh fallen snow on one of the State’s ski, cross country or snowmobile trails. 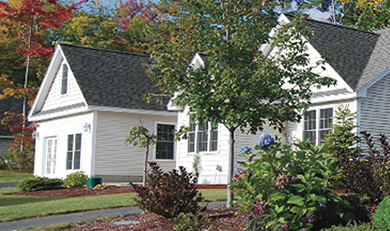 …there’s sure to be something nearby…it’s Life in and around the Lakes Region. And we can make it happen! 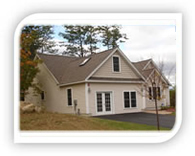 With a location that's just 25 Minutes North of Concord and 90 Minutes North of Boston, we await your visit. 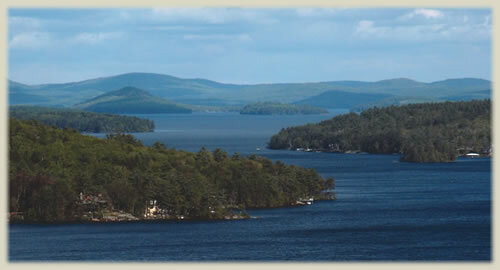 Take a moment to view the Web Cam's of the Lakes Region. Call us today..... We're ready to move for you.